We have the round-up the coolest tech gadgets and accessories for the new year, that will make your life easier and more fun. From stylish smartwatches, to the coolest consoles, read on for the low-down. 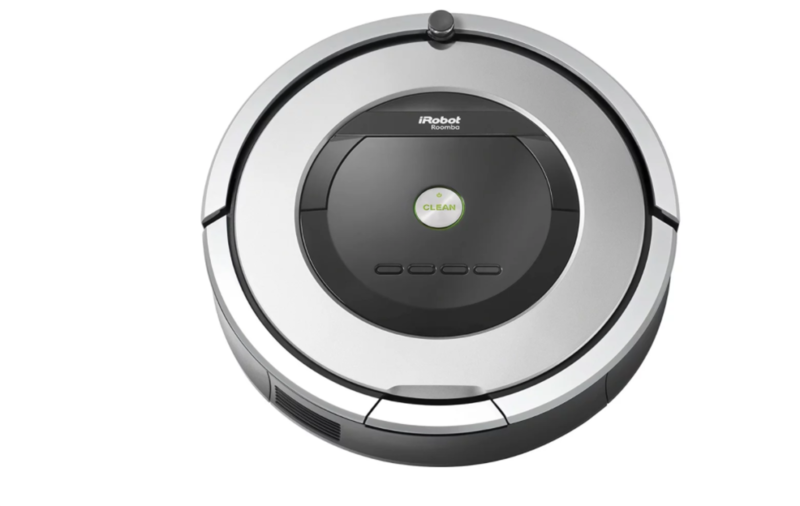 With the iRobot Roomba 960 Wi-Fi Connected Vacuuming Robot, you will never have to do the cleaning again. Unlike a normal vacuum, this little guy knows what to do, so say goodbye to useless wires, and hello to an easy life. 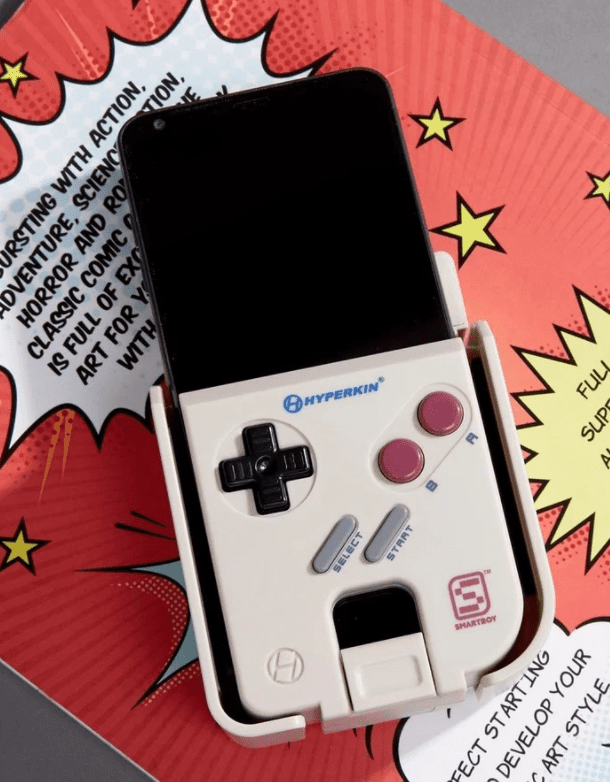 Transform your phone into an old-school gameboy, just like the old days. Take a trip back in time, with its selection of vintage games. These are the perfect gift for Ariana Grande fans. 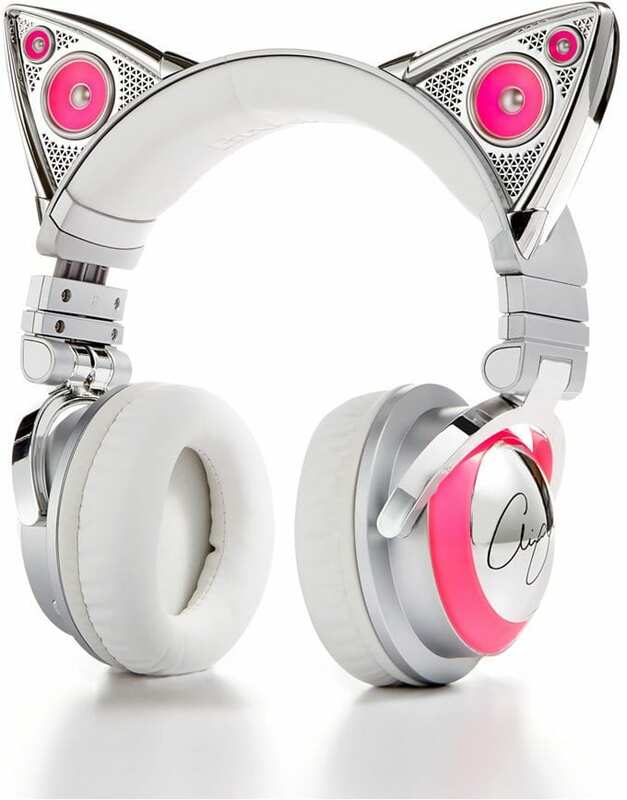 Sweet cat ears and great sound function make these the ultimate girly headset. They also come in a range of colors. There is no chicer way to charge your iPhone! 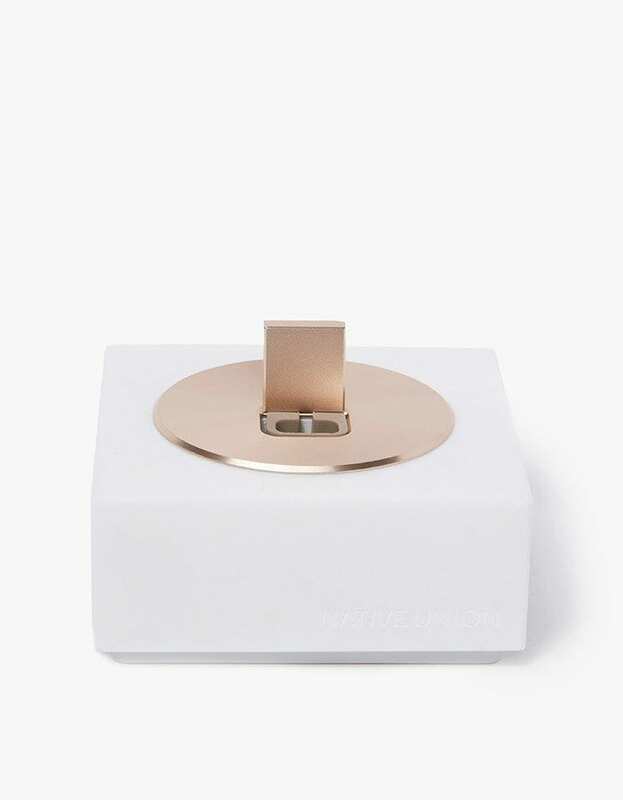 This doc is small and perfect for placing on a counter, with its sleek design, or even to travel with. Place it next to your bed for night time charging convenience.